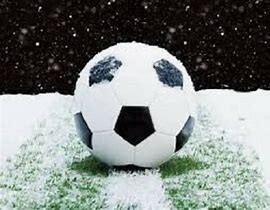 Updated Monday April 15, 2019 by Clearview Soccer Club. The Clearview Soccer Club is looking forward to a great 2019 season! Registration for the YOUTH LEAGUE is open from February 1 to April 15, 2019, ONLINE only. EARLY BIRD rates available until Feburary 28, 2019 ($15 off each registrant's fee). A Bond Cheque for $150.00 is required for registrants in the YOUTH LEAGUE and will be returned to you upon completion of bond hours - this represents your committment to participate in making this a super year for the kids. There are many opportunities available to volunteer in your soccer club and it is a great way to be involved with your kids!